Schlesinger Group provides transcription of focus groups, in-depth interviews or any other kind of qualitative study. Quite simply, we deliver a fast service with precision results. We provide transcription or notes for focus groups, IDIs , telephone interviews or any other qualitative method. We transcribe equally for non-Schlesinger studies under any topic you can research. 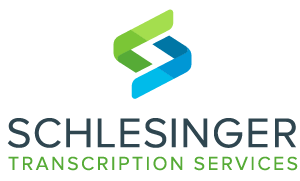 We manage your data transcription directly from any Schlesinger facility or from audio files sent to us. Our transcribers will be ready to start work immediately. Before we deliver your transcript, each file is quality checked for accuracy and consistency. Our team is fully US based and prepared to deliver your completed project in about two business days. You receive your research transcripts in’ Standard Verbatim’ format. 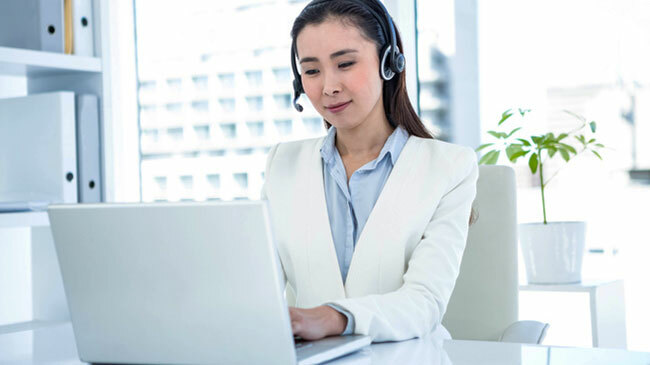 We lightly clean up the dialogue for you, to remove ‘thinking noises’ such as “um,” “ah,” “uh“ or stutters to provide you with an accurate transcript with increased readability. Other formats are available upon request for an additional fee. We can indicate the first name of each participant as they speak throughout the entire document. We can add timestamps throughout your transcript at 3, 5 or 10-minute intervals. No need to trudge through pages of transcripts to pinpoint keywords or phrases. Let us do that for you. An ideal feature to give presentations a unique visual impact. A representation of the most discussed terms in a study. 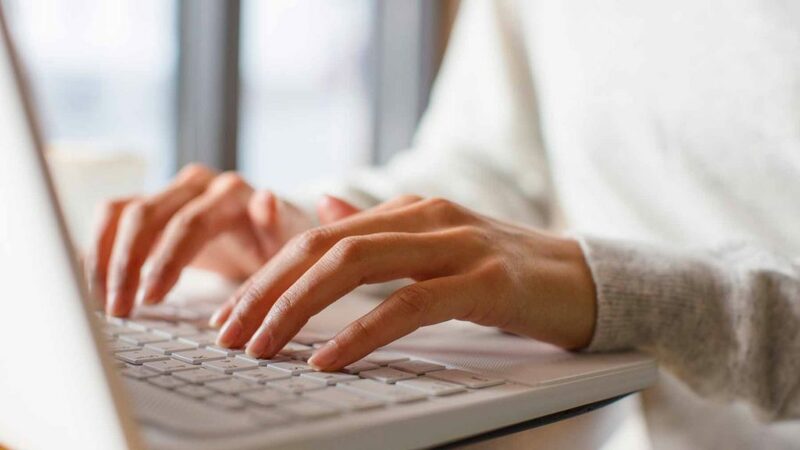 If you do not require full transcripts, we offer note-taking services from your audio recordings providing a non-verbatim, abridged account of your research. We operate within Schlesinger’s stringent data security infrastructure taking a comprehensive, multi-tiered approach to ensure your data is protected. Our stringent human security procedures form part of employment contracts and security training an monitoring programs. We make significant investment in security technology to ensure effective file encryption, safe file transfer and closed networks. Is Your Study in the US? Connect with our team at Transcript@SchlesingerGroup.com. Is Your Study Outside the US? Contact your local Schlesinger Group project manager for local rates and information.